How Fast Are Venture Capitalists Moving To Cure China's Ills? 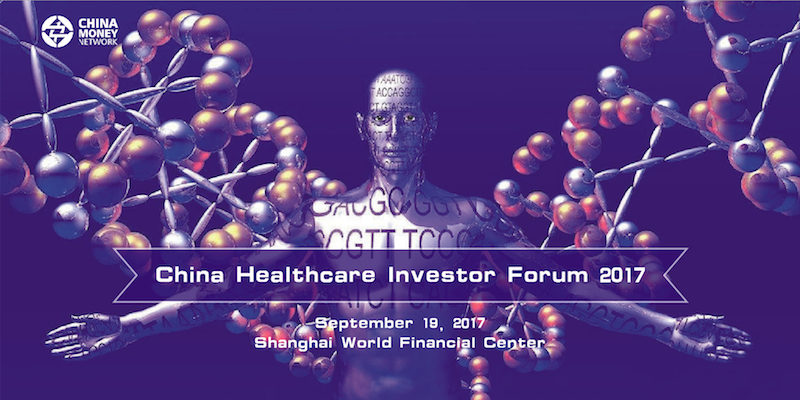 Shanghai, China, September 14, 2017 /ChinaNewswire.com/ - China Money Network, a leading intelligence platform on China's private markets, is proud to host the China Healthcare Investor Forum 2017, which features prominent Chinese venture and private equity investors. Top dealmakers from KPCB, CDH Investments, Lilly Asia Ventures and OrbiMed will gather on September 19 in Shanghai with Chinese healthcare investors and healthcare industry executives for an intimate and informative panel discussion on the opportunities and challenges facing one of the hottest investment sectors in the country. "China Money Network's events are organized around one industry vertical and therefore brings together similar-minded investors and companies who can really share in-depth exchanges," said Nina Xiang, co-founder of China Money Network. "The China Healthcare Investor Forum 2017 will gather the country's best minds in healthcare investing and is a must-attend event for healthcare professionals." Healthcare has without doubt been one of the hottest investment sectors in China over the past decade. From 2010 to 2016, venture capital and private equity investment deal volume and total deal value grew 33.7% and 89% annually on average, respectively. With China being the world’s most populous nation, the addressable market is gigantic. The country’s healthcare industry is expected to reach RMB16 trillion (US$2.3 trillion) in size by 2030. In addition, China is well placed to lead in medical technology innovations. In the red-hot field of precision medicine, China could soon top other countries in terms of data collection and application. China also has the world’s largest healthcare mobile app operators. James Huang joined KPCB China as a managing partner in 2011 and focuses on the firm’s life sciences practice. 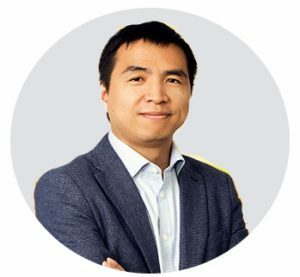 Prior to joining KPCB China, James was a managing partner at Vivo Ventures, a venture capital firm specializing in life sciences investments. Before that, he was president of Anesiva a biopharmaceutical company focused on pain-management treatments. 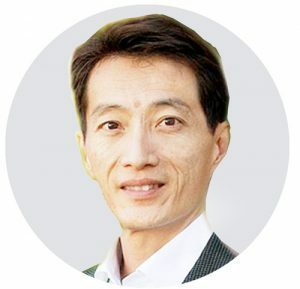 Daniel Zhou joined OrbiMed as a director on the Asia team. Prior to joining OrbiMed, he worked as a vice president at WI Harper Group where he was responsible for healthcare investments in China. Previously, he was an assistant vice president at Balloch Group, helping Chinese medical companies to obtain financing from private equity firms. Lily Zhang joined CDH Investments in 2015 focused on healthcare industry investments. 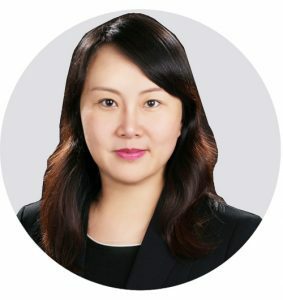 Previously, she worked as director of Business Development and Intelligence at GlaxoSmithKline (China) Investment, and business development manager of Asia Pacific at Johnson & Johnson, responsible for merger and acquisition deals in treatment sector. 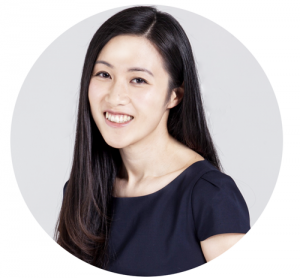 Judith Li joined Lilly Asia Ventures in 2013 and focused on early and growth stage investments across biopharmaceuticals, medical devices, and diagnostics both domestically and cross-border. She holds board appointments at a variety of the firm’s portfolio companies including Nextcure, Crown Biosciences, Just Biotherapeutics, and Veritas Genetics. Her previous experience includes McKinsey’s New York office, hospital administration at Partners Healthcare, and co-founding an interventional nephrology medical device venture. CHINA MONEY NETWORK is a leading intelligence platform for China's dynamic private markets. Driven by the most complete database of Chinese private investment funds, private companies, deals and top experts, China Money Network is the go-to source of information and intelligence for millions of Chinese and global investors. Started in 2011 as an investment podcast in Shanghai, we have evolved into a Hong Kong-headquartered independent company offering compelling services to institutions operating in China's rising private markets. For more information, please visit: www.ChinaMoneyNetwork.com and www.ZhongGuoJinRongTouZiWang.com.